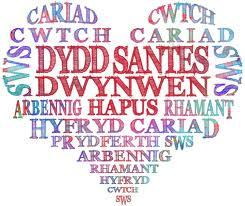 Dwdd Santes Dwynwen is the Welsh version of Valentine’s Day, occurring every January 25th. 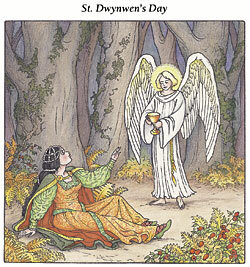 Dwynwen is the patron saint of Welsh lovers. The story goes the Dwynwen was the prettiest of Welsh king Brychan Brycheiniog’s twenty-four daughters. She fell in love with a man named Maelon Dafodrill, but her father had already arranged for her to marry someone else. With each of her dreams coming true, Dwynwen devoted her life to God; she set up a convent on the island of Llanddwyn, off the coast of Anglesey. The remains of the church can still be seen on the island, along with Dwynwen’s well. 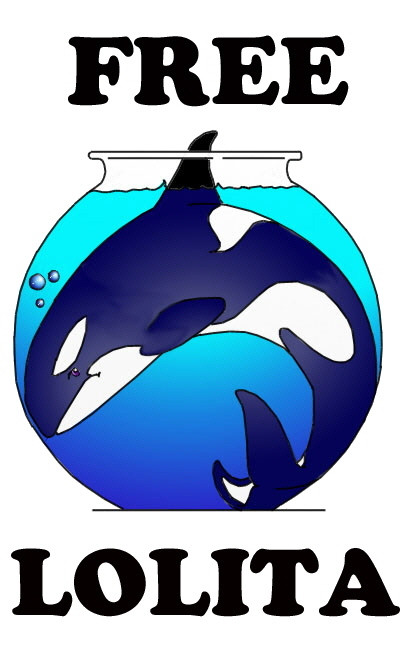 It’s believed the well is home to sacred fish who can predict whether couples relationships will succeed; if the fish are seen to be active when visiting the well, it was seen as a sign of a faithful husband. The well has since become a place of pilgrimage for young Welsh lovers since Dwynwen’s death in the 5th century. If you are of Welsh descent, be sure to let those you love know of your affection and appreciation today, and take this chance to share a nugget of your heritage. The Welsh have rich traditions and stories that make for some deep reads, and one can get lost in classics like The Mabinogion. Cymru am byth!